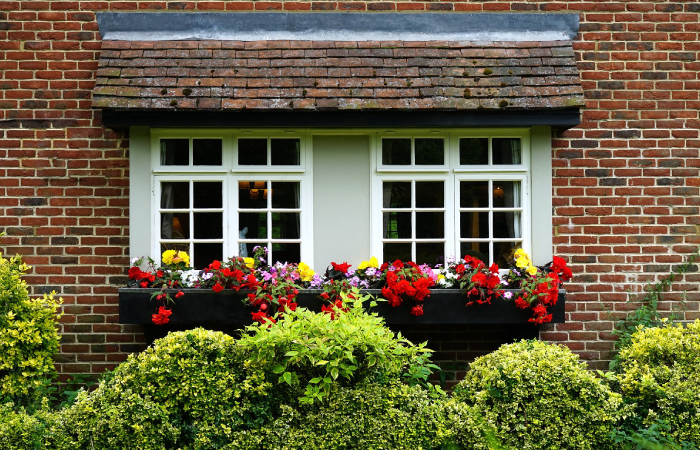 There are a few signs to look for when determining if it is time to replace your windows. Here’s our checklist. Get to know the terms that make up the anatomy of a window and also the various window styles. Learn more. 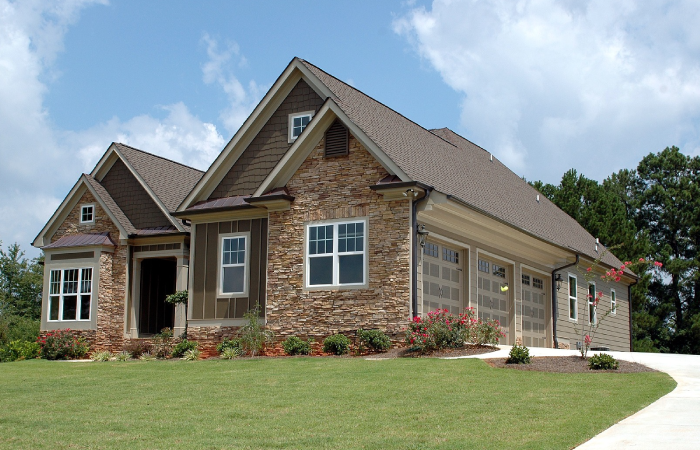 Vinyl Replacement Windows provide excellent value and customization for their cost. Learn more. Vinyl is the most popular replacement window material on the market today. Learn more about their benefits. Many homeowners opt to install replacement windows themselves - and to that end we offer excellent resources! Click here! Choosing the right contractor to install your replacement windows is just as important a decision as the windows themselves.Get more tips. The upkeep of vinyl replacement windows is minimal - which is critical to the busy homeowner! Read more. There are several rating systems available that indicate the properties each window has including insulation and energy transmission. Learn more. 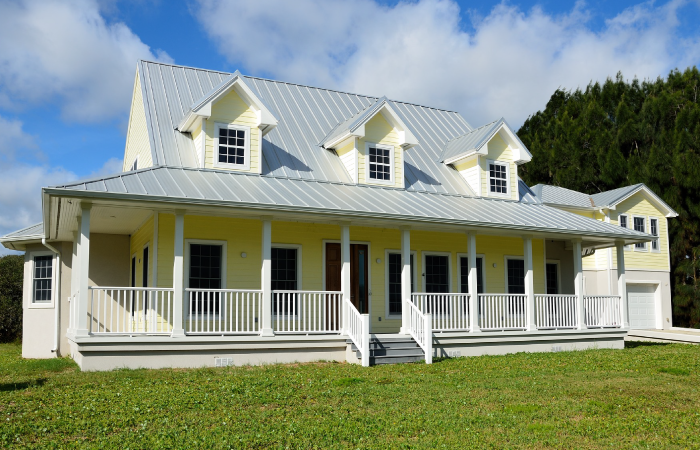 These tips can help you decide on the right windows for your home while sticking to your budget.See tips. Find out more about the material that has revolutionized the replacement window industry. Learn more. There are various types of glass manufacturers use in constructing windows. Compare their benefits. Learn some of the common terms associated with replacement windows. See glossary. You have many options for replacement window materials such as: Vinyl, Aluminum, Wood, Fiberglass, and more. Read on. By choosing ENERGY STAR qualifying products, homeowners can cut their heating and cooling costs. Learn more. Links to some of our favorite websites to help you on your search for replacement windows!Go to resources. Get quote for your replacement window project quickly and easily by filling out our short form.